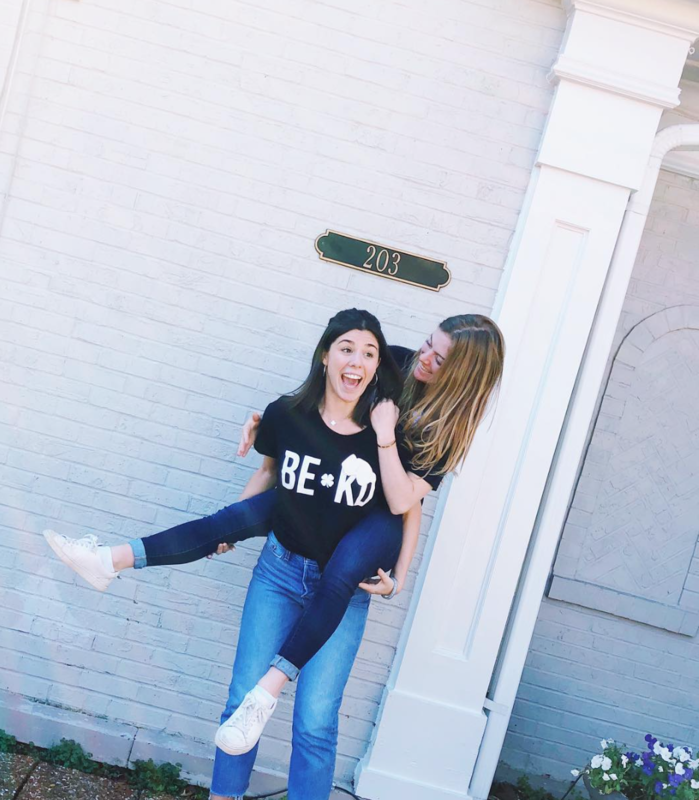 Our Mental Health and Wellness Committee is used to check in on members and act as a resource for members if they are struggling mentally, physically, or academically. 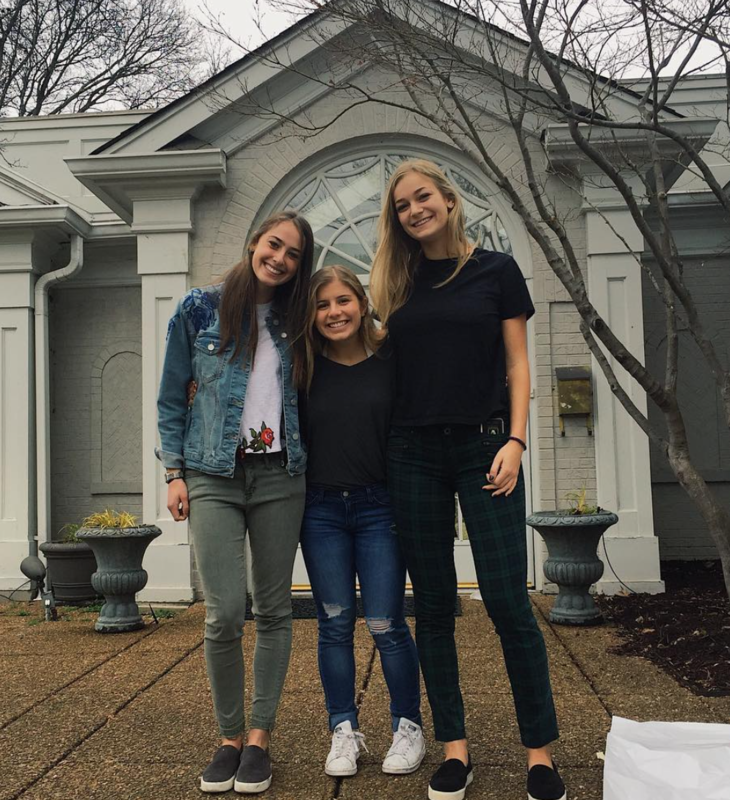 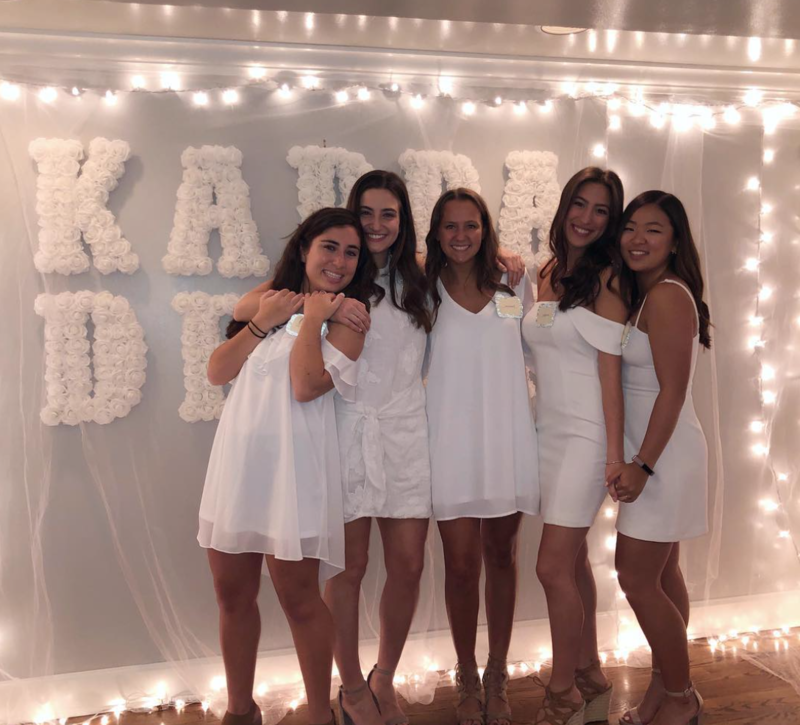 Being the only chapter at Vanderbilt with a Mental Health and Wellness Committee, we strive to support members through their academic, mental, and physical struggles by encouraging them to utilize campus and internal resources. 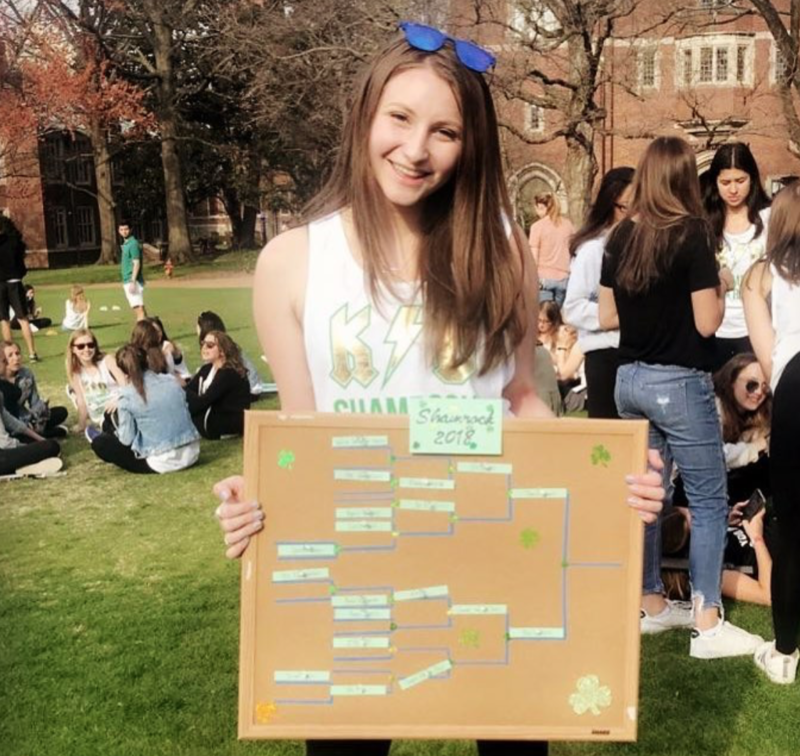 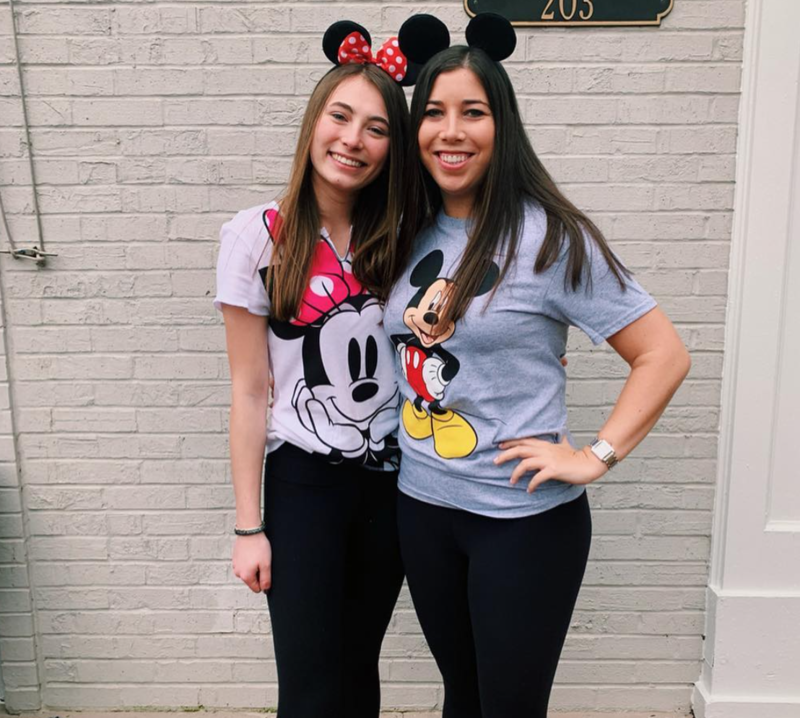 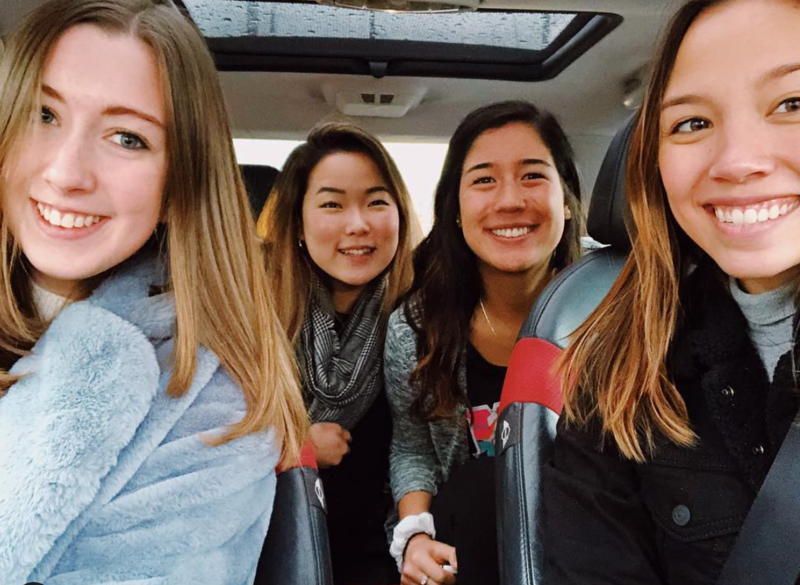 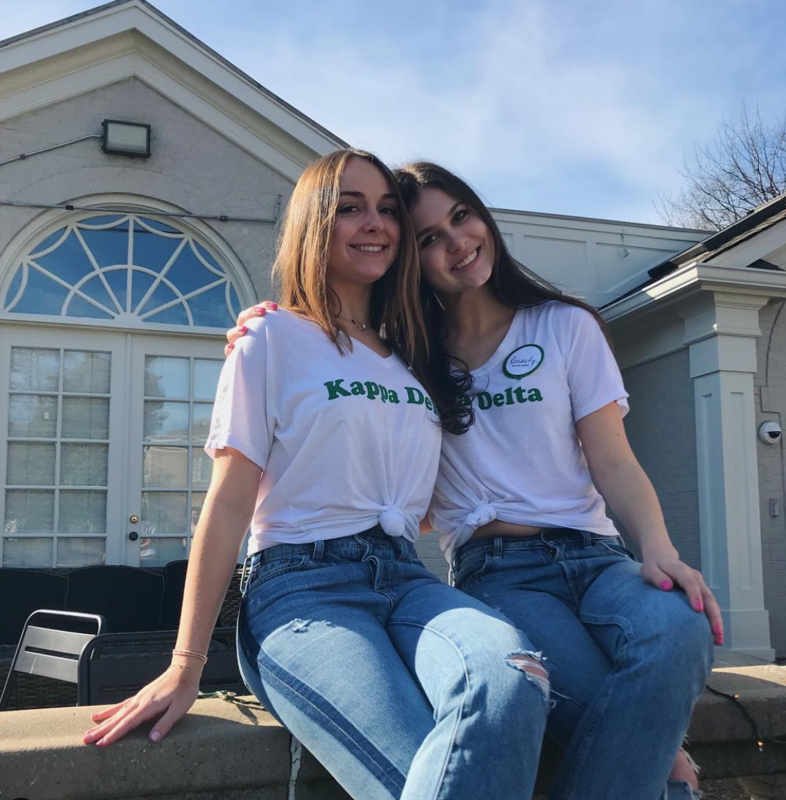 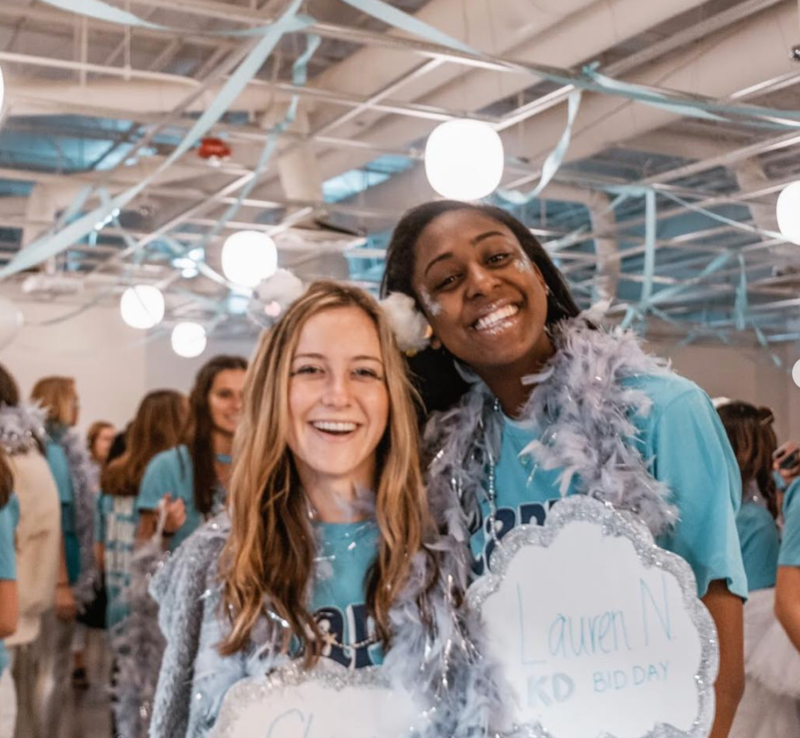 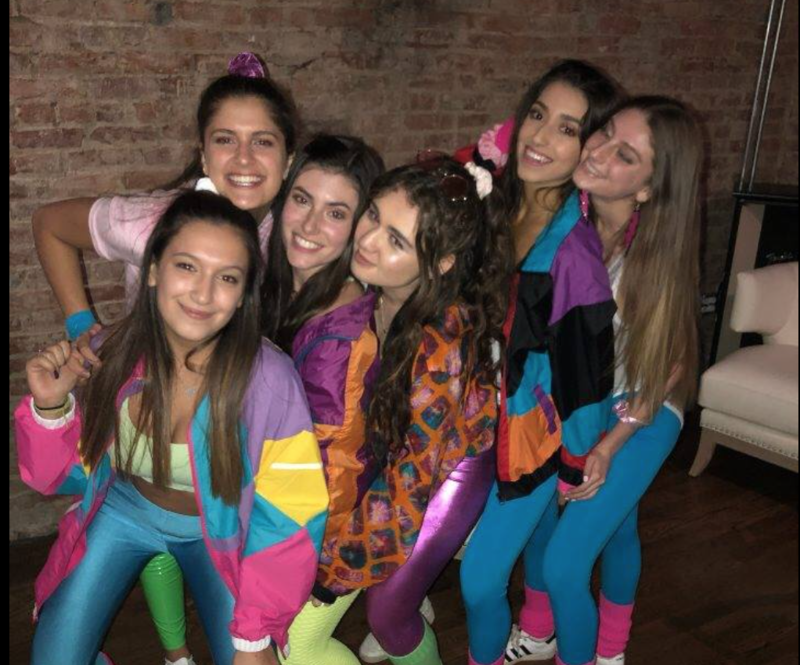 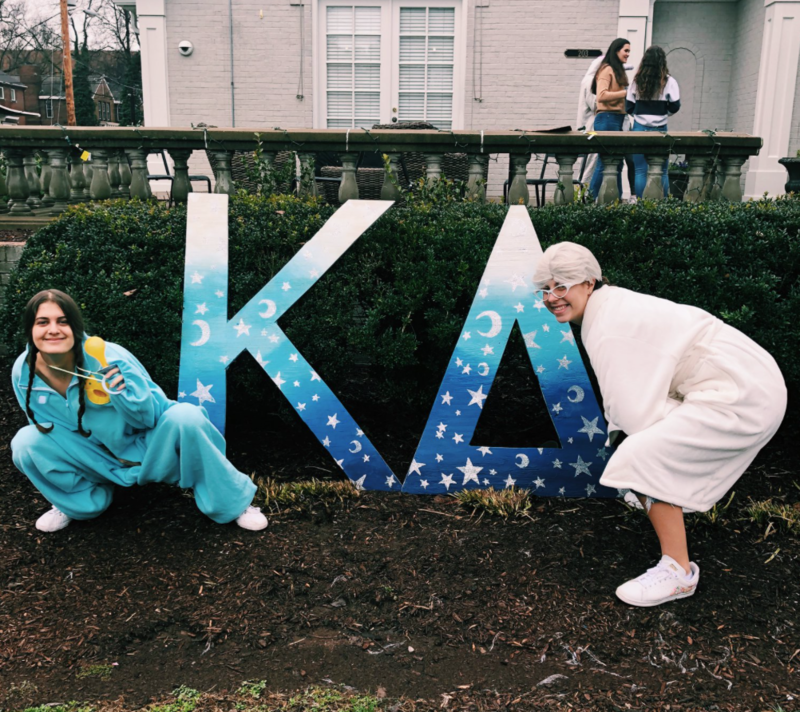 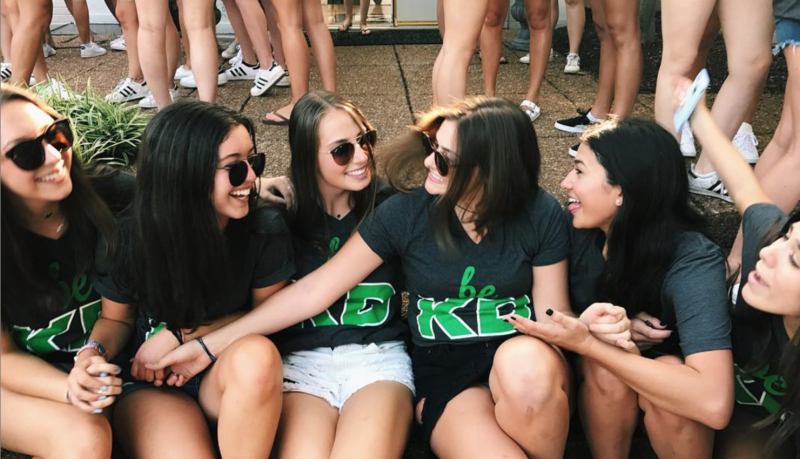 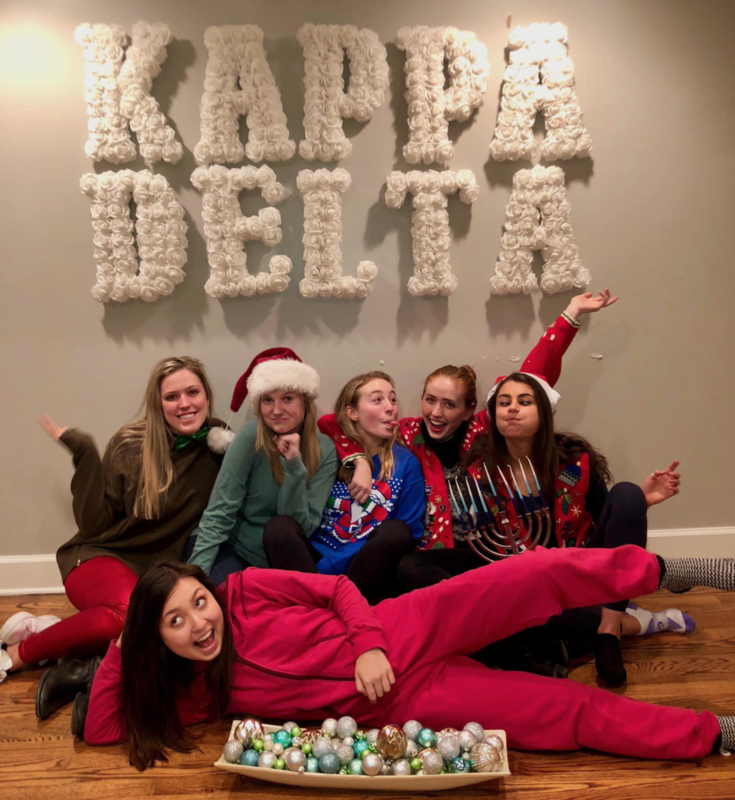 MHW also helps facilitate events such as the Mindfulness Workshop at our spring open chapter and the Ragan Graves Mental Health talk, as well as running KD Cares, which anonymously sends encouragement and treats to sisters who might be struggling.